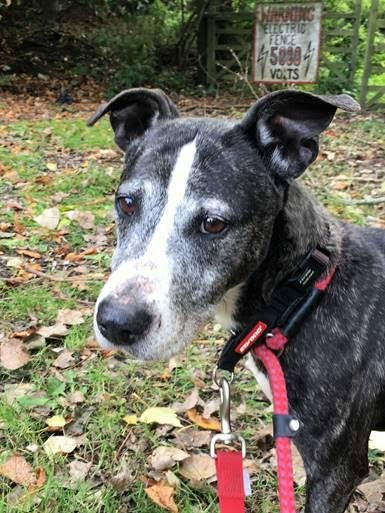 Meet Cassie, the 8 to 9 year old female Staffordshire Bull Terrier Cross. Cassie came to us from a multi-household home – along with George, Ben and Tiny. Her owner had a change in circumstances, and therefore all four of them are looking for homes, either together or separately. We think they could be related to one another, as they look very similar. 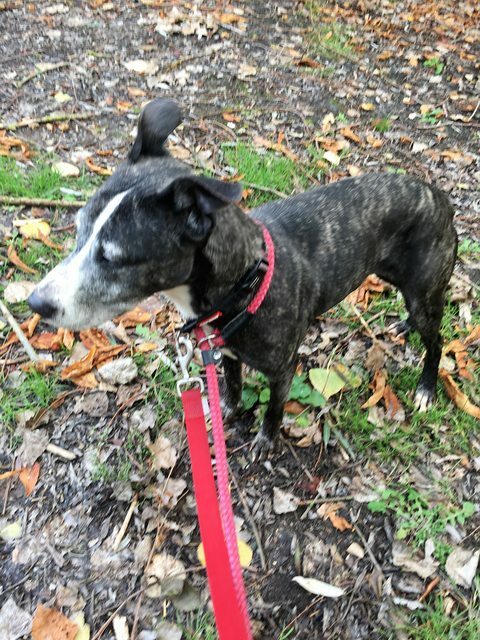 Cassie is now looking for a forever home, preferably with someone who has owned the breed before or has researched about the breed. She could live with a calm female, and children over the age of 10, but no cats please!